The President of South Africa, Cyril Ramaphosa, has attended the official opening of the Gibela joint venture’s new train manufacturing facility in Dunnottar. Described by the joint venture’s lead member, Alstom, as the “largest and most advanced centre for train manufacturing in Africa”, the site will produce 580 six-car X’Trapolis Mega commuter trains over the next 10 years. The Passenger Rail Agency of South Africa (PRASA) put the first train into passenger service in May 2017. While the first 20 trains were built at Alstom’s factory in Lapa, Brazil, all of the remaining units will be built in South Africa. The first locally built train is due to be completed at the end of the year. The Dunnottar factory will construct and assemble 62 trains per year at peak production, employing more than 700 people by the end of 2020. More than 300 people attended the official opening on October 25 at the 53,000-square-metre site, which has a 1.2-kilometre test track and offices as well the main production facilities. Didier Pfleger, Alstom’s senior vice president for the Middle East and Africa, said: “These are trains that will, first and foremost, improve the lives of South Africans. 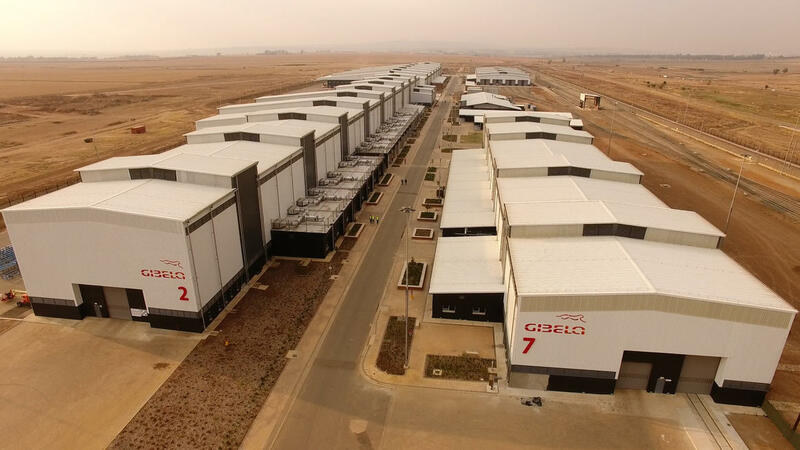 “This factory is a major boost to the rail industry in the country, as South Africa will now be able to produce state-of-the-art trains locally and will become the Alstom centre of excellence for railway in Africa. Good day! There is a fine offer for you. Da forza e vitalità a un organismo indebolito e stimola il sistema immunitario. Neutralizza gli effetti in eccesso dell’acidità di stomaco in eccesso. ESTRATTO DI FINOCCHIO – Aiuta a stare meglio il tratto gastrointestinale, stimola il lavoro dell’intestino, abbassa la tensione, rilassa, disinfiamma ed è anche leggermente diuretico che ci aiuta a eliminare le tossine dall’organismo. http://infazavr.org/la-crema-bioretin-in-italia-opinioni-e-recensioni-degli-utenti-consigli-su-come-utilizzarla.php Perché Eron Plus è un buon prodotto per i problemi di impotenza? • Eron Plus rimuove le cause alla base dei problemi di erezione . • Le capsule forniscono non solo un’erezione forte ma anche permanente . • Garantiscono un rapporto sessuale più lungo e più intenso e, di conseguenza, migliori sensazioni.